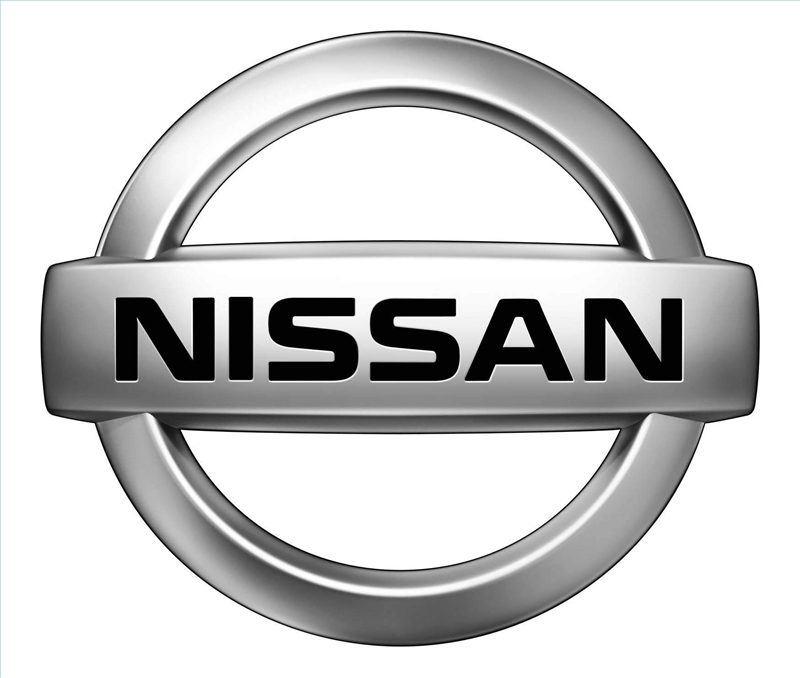 When Nissan Motor Company changed the name of its vehicles sold in the United States and Canada from Datsun to Nissan, it wasn't a sudden transition. Indeed, the names Datsun and Nissan have historically co-existed for decades. In 1914, an automobile named the DAT car was manufactured in Japan by the Kwaishinsha Motorcar Works company, the three letters joined to form an acronym for the surnames of the company's three owners. Kwaishinsha was rechristened as DAT Motorcar Company in 1925, thus making the DAT the first Datsun vehicle in history. The DAT Motorcar Company began to merge with other automobile companies to increase demand for their vehicles and increase production. The Datsun Type 15--a line-up that included mini pickups and delivery vans--became the company's first mass-produced vehicle. In 1933, DAT became the Nissan Motor Company, Ltd. However, even when the United States had its first taste of the company's vehicles in 1958, most of them retained the Datsun nameplate. Historians suggest that the practice was due to the company's willingness to disassociate the cars sold there with its assistance of Japan's World War II efforts. By the 1960s, Nissan's branch in the United States, the Nissan Motor Corporation U.S.A., was well-established, with its headquarters in Gardena, California. 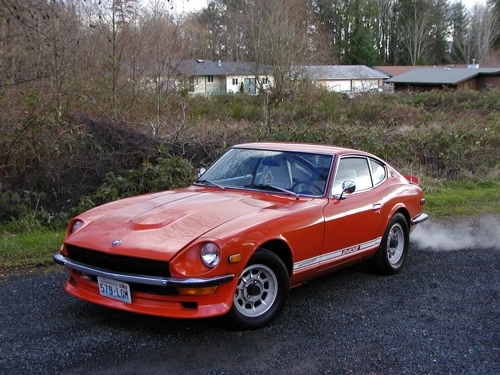 It was there that the company's first sports car was made (the SPL 210), and vehicles began to be manufactured specifically for the U.S. market. By 1973, Nissan was a success in the United States, selling one million cars and becoming the country's top vehicle importer. Something else was happening: once relegated to trucks, the Nissan name began to spread to the high-end models, most notably the Z sports-car series. 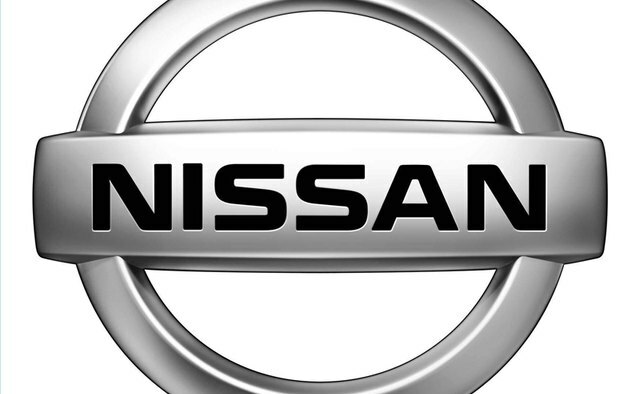 Ultimately, the Nissan Motor Company had to make a change. The first president of the Nissan Motor Corporation U.S.A., Yutaka Katayama, felt that the name of the company should be imprinted on all the cars instead of select ones, to promote the sense of corporate globalization, and to be as recognized as Toyota and Honda. 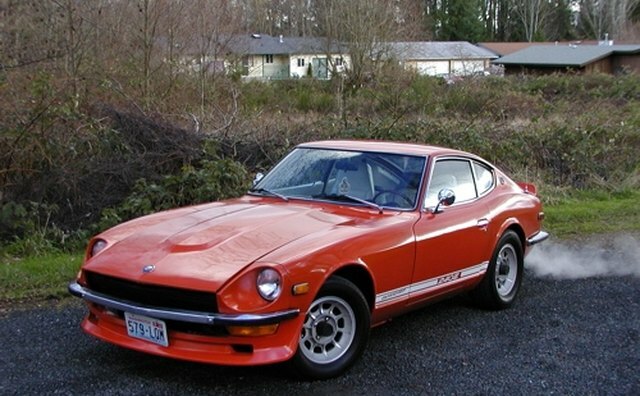 In 1981, the company ceased to use the name Datsun altogether, thereafter going with the name Nissan. The name change--which involved altering ad campaigns, dealerships and public opinion--cost the company several hundred millions of dollars. In the long term, though, it didn't hurt the company; today, Nissan is one of the world's largest and most popular car manufacturers. Banks, Daniel. "What's in a Name? The Change from Datsun to Nissan"